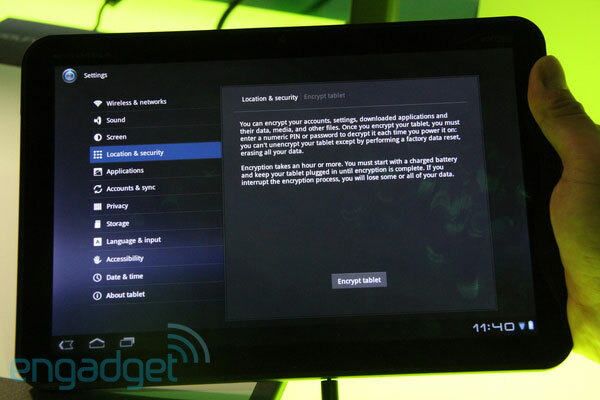 Free Android encryption comes to Egypt, The revolution will be encrypted ! Free cellphone encryption is coming to Android users in Egypt courtesy of San Francisco software maker Whisper Systems. Until now, Redphone and TextSecure, voice- and text-encryption apps respectively, have generally been available in the US only. Whisper Systems has been working on making the packages available internationally. With cellphone communication playing a vital role in the more than two weeks of protests in Cairo and Alexandria, the company decided to jump-start a version for Egyptians, said principal Moxie Marlinspike. “Given the events in Egypt, we've stepped up our efforts to incorporate international support, and are almost ready to do our first international release by deploying RedPhone and TextSecure (which is also unavailable there) into Egypt,” he wrote in an email. Marlinspike is no stranger to government surveillance. While returning from a trip overseas, US feds recently confiscated his handset and laptop. TextSecure uses strong encryption to make text messages stored on a phone unreadable to anyone who doesn't have the passcode. It also allows the user to send encrypted text messages to others who also have TextSecure installed. Redphone allows users to have end-to-end voice conversations. For the time being, the software is available for Android handsets only. Marlinspike has said he plans to make versions available for the iPhone and Blackberry in the future.